Last year, Columbia Records announced a partnership with HBO on For The Throne: a new compilation album featuring music inspired by Game of Thrones. 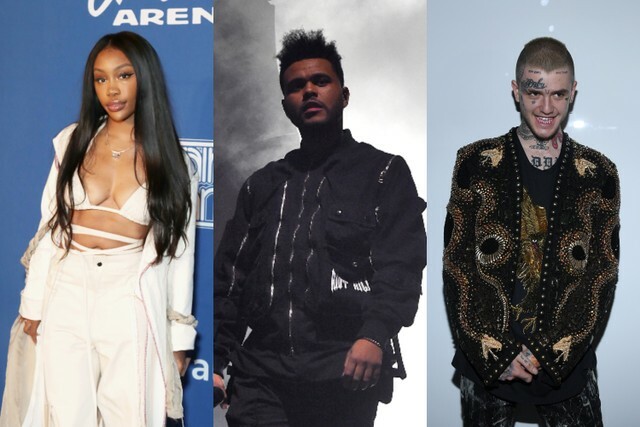 The album’s cast of collaborators was revealed last week, and includes The National, A$AP Rocky, Ellie Goulding, X Ambassadors, Rosalía, The Weeknd, and many more. Now, Columbia has shared the album’s tracklist. Maren Morris’ “Kingdom Of One” and The Lumineers’ “Nightshade” are already available to stream, and SZA’s collaboration with The Weeknd and Travis Scott is due out on April 18. Though the soundtrack will be released in full on April 26, the final season of Game of Thrones will continue to air over the next month; find the tracklist for For The Throne below.